this is so exciting for you tony- hope you have a fantabulous time! That's awesome Tony! Hope you have a great time. Jealous. However, as a boy chewing bubble gum and sticking stickers in my Panini sticker book, Dundee Utd were my favorite team in the amateur SPL. Come on the Gold and Black! Can't wait to see you Tony (and of course your dad and bro!) And it goes without saying " m'on the Hoops!" If the Dons can beat them then hopefully you will see goals a plenty! Trip sponsored by Red Bull. No time for jet lag. Excellent News T.C... Enjoy the trip!! 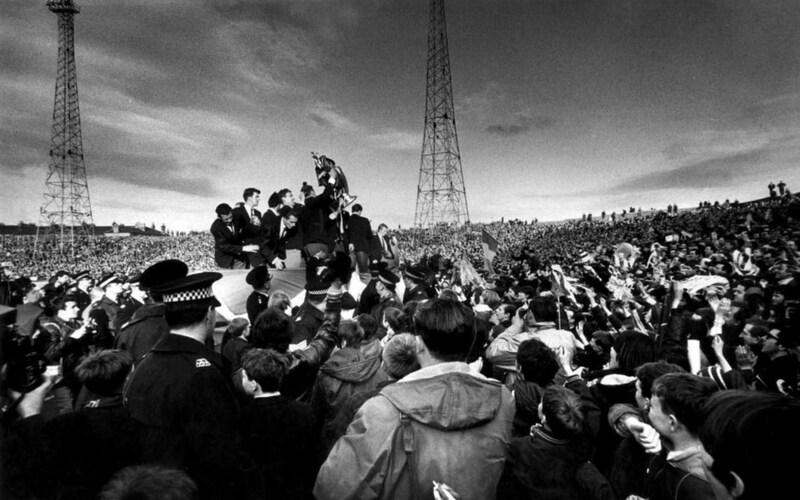 Jinky= LEGEND!!! But did you really have to mention the European Cup ;o) Ha ha!! That's brilliant news Tony, im sure you will all have a great weekend. Very exciting.. So, the Conway boys are hitting the town! Lock up yer daughters! Or in John's case - yer grannies! The oddest thing happened when I moved to Wisconsin after VMI. Your brother, Martin, was in one of my first classes at Marquette. Later, my wife who is a Medical Social Worker asked me if I knew someone named Tony Conway. Turns out she worked with Martin's wife. I told her that you and I were both English majors and that I sat next to you at graduation. Last night she told me about your diagnosis, having heard a few days ago. I went to Google and typed in "Tony Conway ALS" and this blog came up. From what I've read it's easy to conclude that you have a great family and a supportive network of people who care. All the best with everything. It takes strength and resolve to share your battle with ALS. Have a wonderful time...but pay no mind to the remark by stevemof!!!! Remember you all have women holding down the fort back in the colonies!!!! Go Celtic! See you Friday, Tony. Should be a good game against Dundee United, they always try to play football. Enjoy the flight! More power to you, Tony. All the best, and enjoy your trip to Paradise. I know you will take strength from the 40,000 + around you when you go back Stateside. 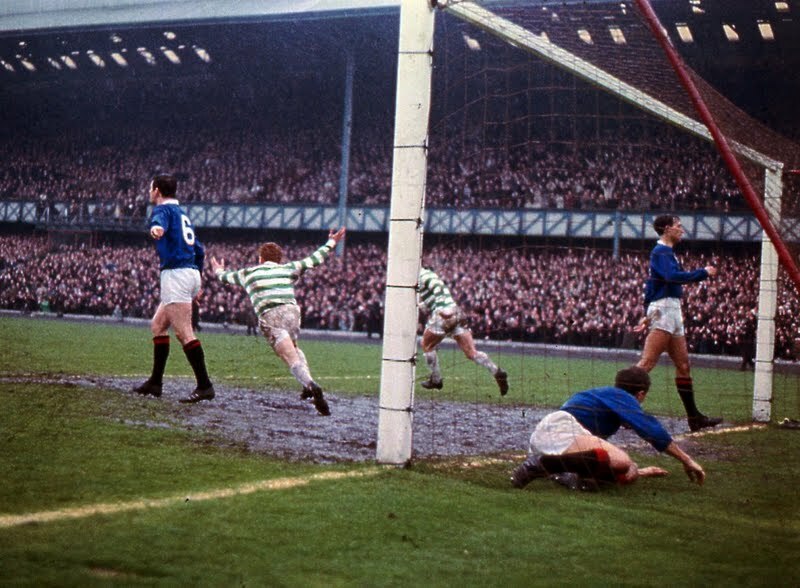 Wee Jinky is now cheering you on. Enjoy your trip. Hopefully your presence will make it 11 in a row!